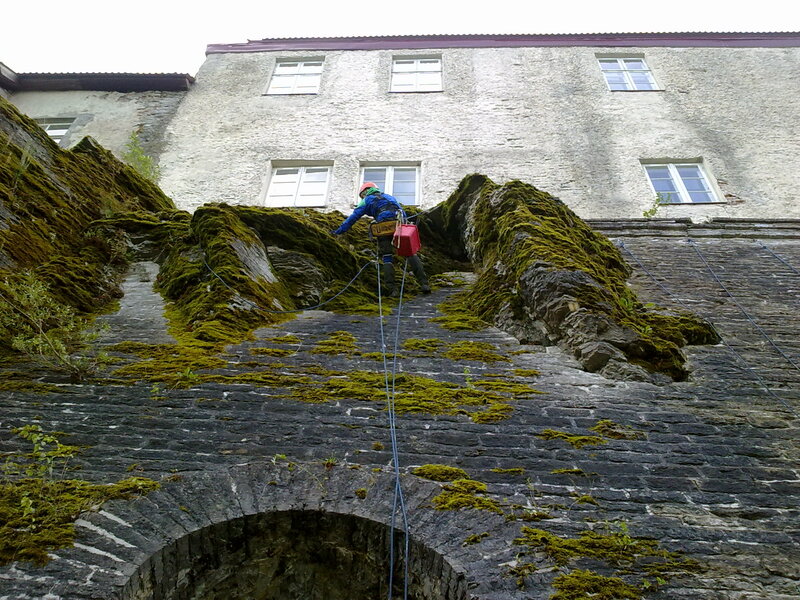 Level 1 Rope Access Technician. 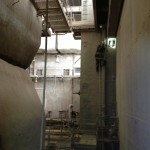 Level 2 Rope Access Technician. 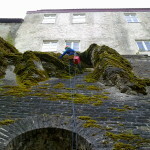 Level 3 Rope Access Technician. 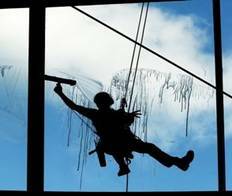 Cleaning at height combines services of industrial climbers, such as window washing, facade cleaning, workshop dedusting, roof cleaning from snow and ice. 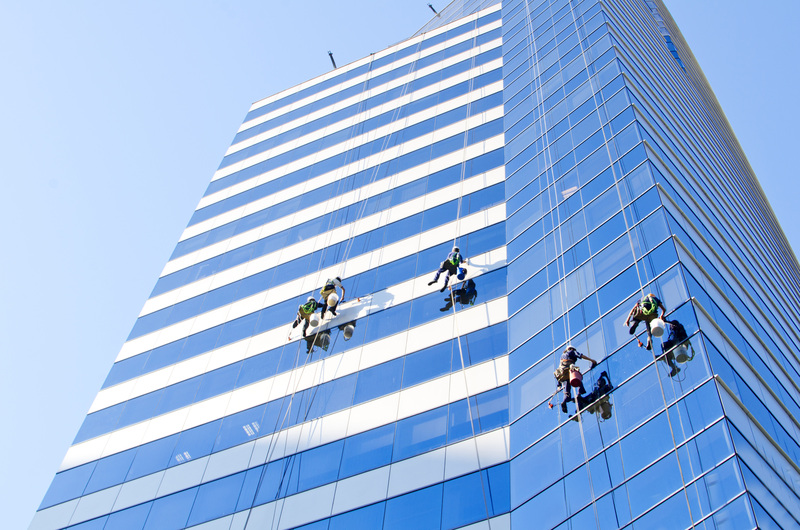 Growth in demand for washing and cleaning at height creates favorable conditions for the development of a new cleaning technology, while the industrial climbing in this area makes it possible to find optimal solutions to problems. 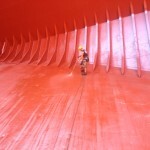 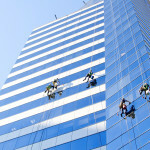 Activities on the washing and cleaning at height are not limited to the exterior of buildings. 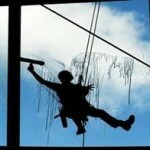 Cleaning at height is now actively used in cleaning of rooms with high ceilings – manufacturing workshops, storage premises, sports facilities and shopping centers. 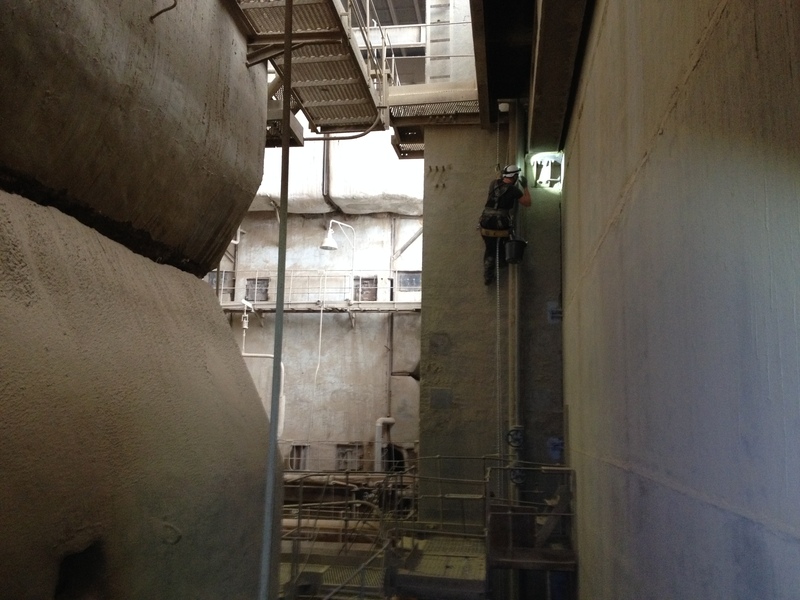 Dirt and dust adhering on upper levels significantly complicates a room cleaning, that's why an industrial climbing method helps to clean the most hard-to-reach places at height. 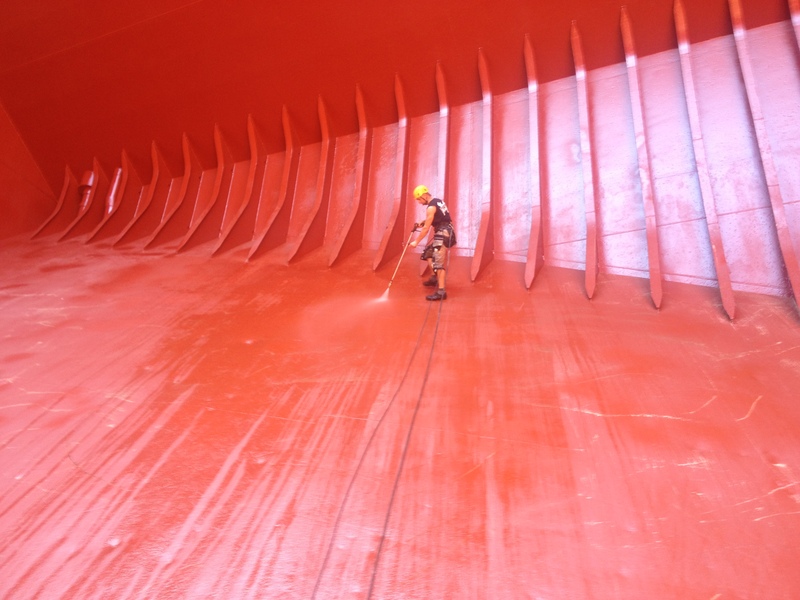 Cleaning-at-height services are particularly relevant to the rooms that require to keep them clean regularly, where the access to utility lines, beams, trusses and air ducts is extremely difficult.